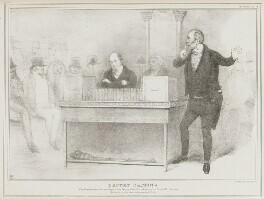 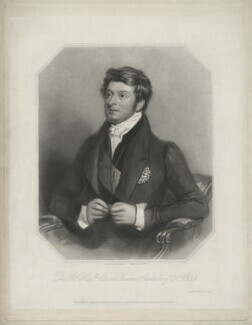 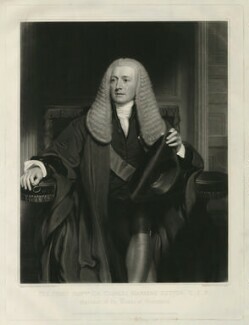 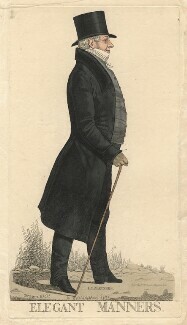 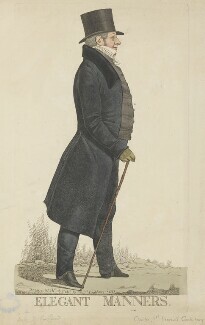 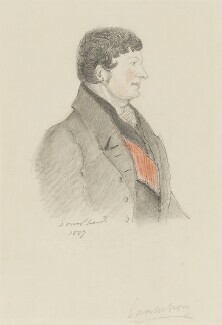 A barrister, Manners Sutton was elected as a Tory MP in 1806. 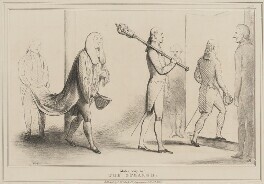 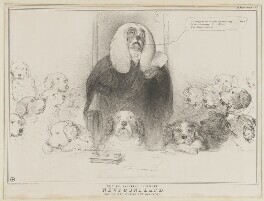 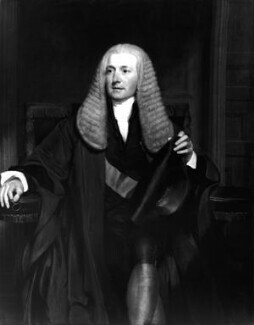 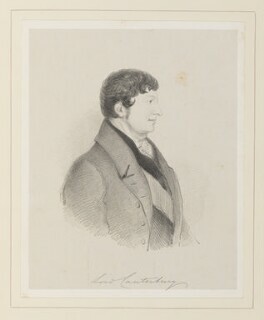 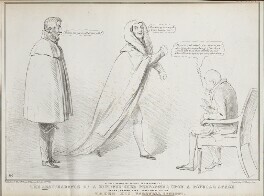 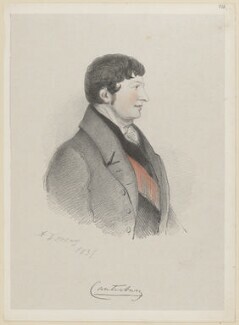 In parliament he served as Judge Advocate General, responsible for judicial functions in the British Army from 1809 to 1817 and was admitted to the Privy Council in 1809. 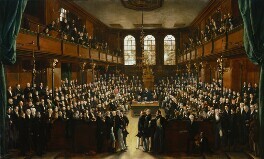 He spoke against parliamentary reform and concessions to Roman Catholics. 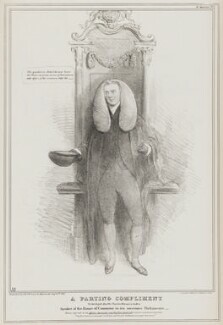 In 1817 he was elected Speaker of the House of Commons, a post he held for seventeen years. 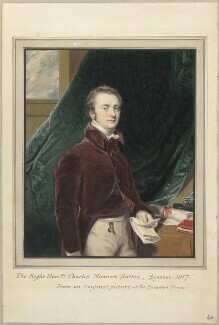 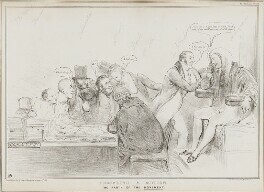 During the political crisis surrounding the Reform Act of 1832 he allowed his name to be put forward as a possible candidate for prime minister in an anti-Reform Tory ministry. 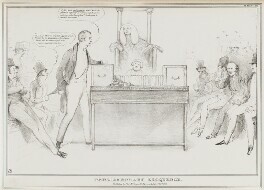 However, this did not come to pass, and the victorious Whigs voted him out of the Speakership in 1835.